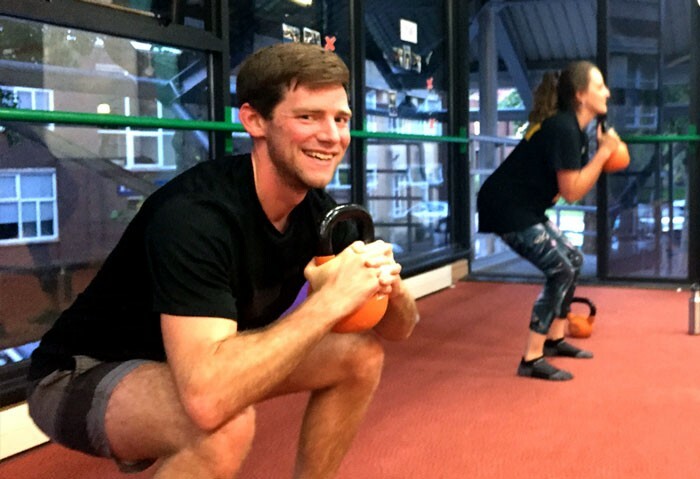 Harness the power of Nick’s Essential Kettlebell Training for Windsurfers programme. Joined the class about a year ago to see what it was like… It’s a great class! I try to go as often as if I can, as it’s a really good full body workout. Nick is a very motivating and cheerful guy! I recommend! Nick is an excellent trainer. 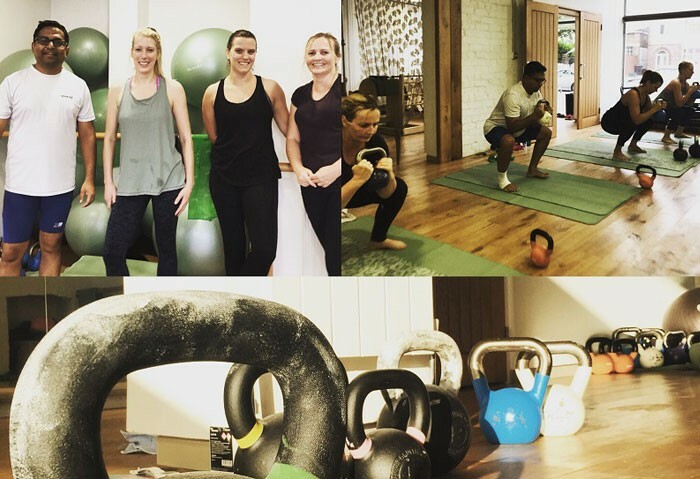 Kettlebells is a brilliant all-round work out and it’s fun! It’s worth trying even if you’ve always avoided weights in the past. Nick takes the time to ensure everyone in the class has mastered the technique of the exercises, to make sure we all benefit. Help people maximise the results from their exercise, develop long-term lifestyle benefits and provide an antidote to the pressures of work on body and mind. 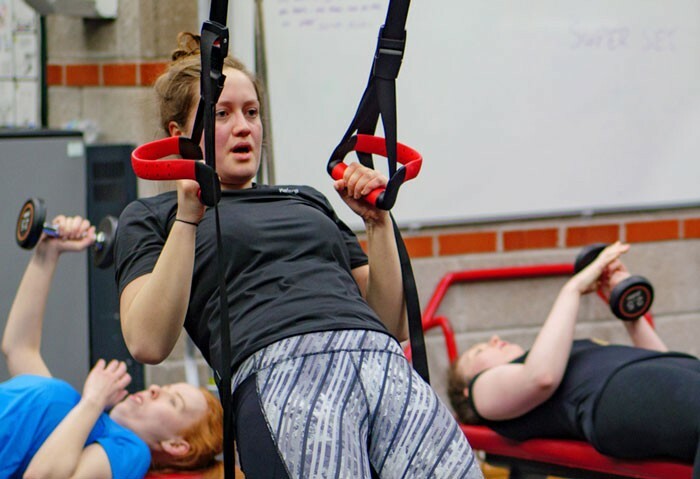 Help competitors prepare for their sport by providing outstanding strength and conditioning to maximise performance and minimise the risk of injury. 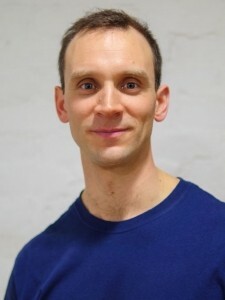 Nick Moffatt is a qualified Strength and Conditioning coach with a competitive background in sports and sports coaching. He is also a qualified and experienced teacher. 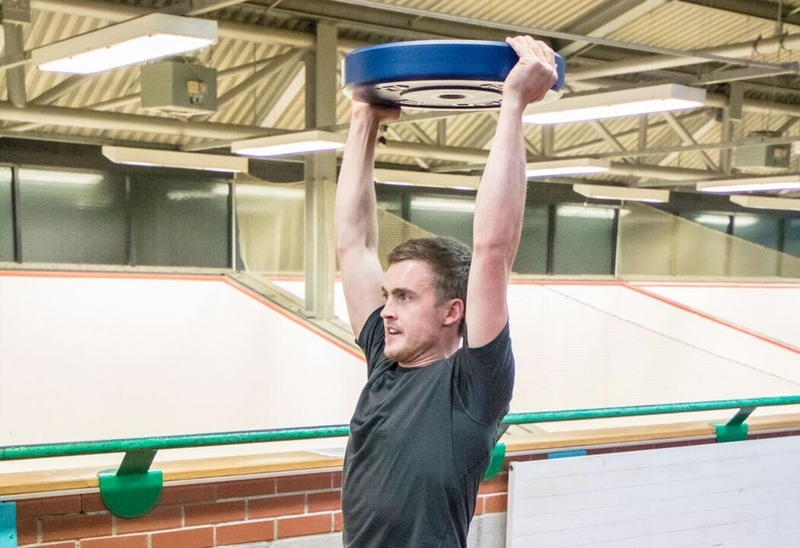 Nick set up NDM in Bristol in 2016 with the aim of delivering world-class strength and conditioning coaching to individuals and sports teams through personal training and small group classes. 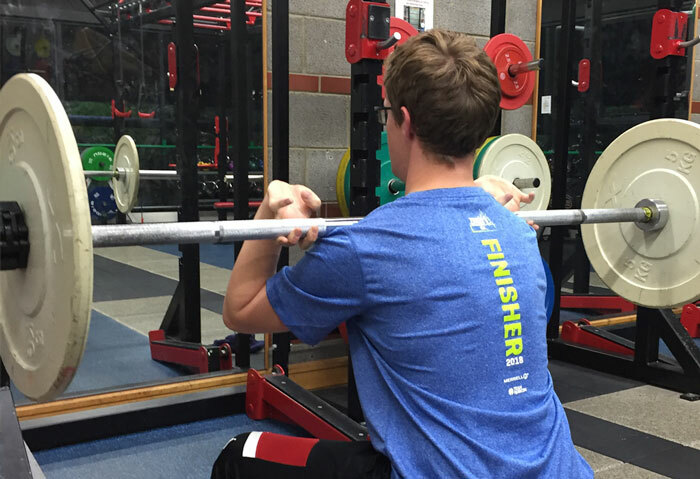 Personalised training to help you reach your goals.